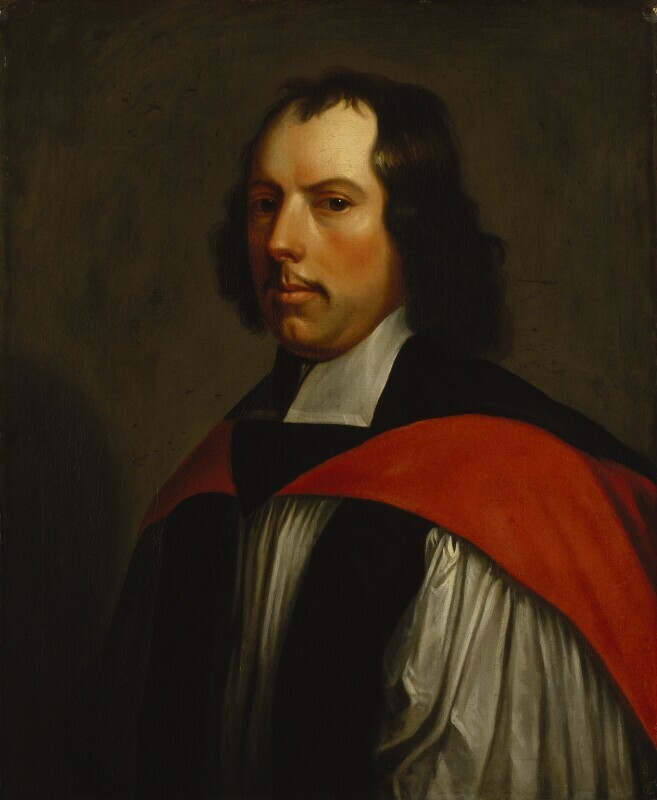 Thomas Cartwright (1634-1689), Bishop of Chester. Sitter in 4 portraits. Gilbert Soest (circa 1605-1681), Portrait painter. Artist associated with 49 portraits, Sitter in 1 portrait. William Howard, Viscount Stafford, is convicted of impeachment and beheaded on account of his alleged involvement in the Popish Plot. Whigs' sponsorship of a pope-burning procession, for the second consecutive year, supports their campaign to exclude James, Duke of York from the throne. Writer, John Bunyan, publishes, The Life and Death of Mr. Badman. Novelistic in form and conceived as a dialogue between two gentlemen, the book was intended as a sequel to the first part of The Pilgrim's Progress. Revelations surface of a Catholic uprising in Ireland with French support. The government launches an inquiry, ultimately leading to the execution of Oliver Plunket, Archbishop of Armagh. Secretary of State, Robert Spencer, in adopting an anti-French foreign policy, forges a defensive Anglo-Spanish treaty while seeking an alliance with the Dutch.